New feature “Foodion Journal” released! Foodion Journal is a media summary page of Foodion’s original contents released on Foodion website and Foodion app. 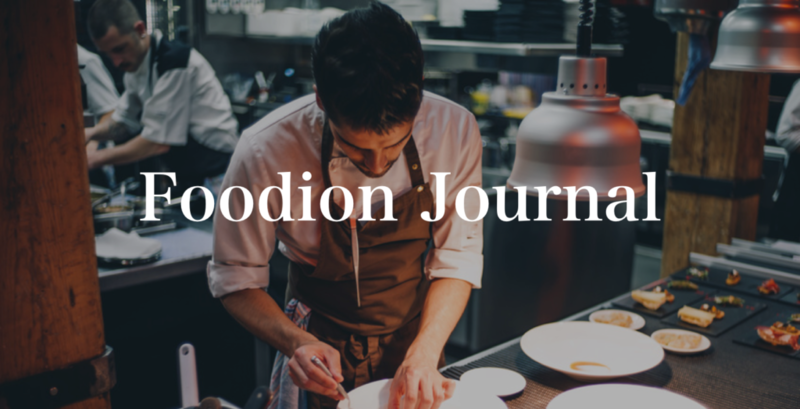 Prospective media contents including restaurants, cooking videos, cooking tips that published on Foodion website and Foodion app, collaboration contents with Foodion official partner and Foodion ambassador, and event report. The first release categories are “Foodion Recommended Restaurants” and “Foodion Cooking Videos”. “Foodion Recommended Restaurants” introduces Chef’s interview and cooking tips of the restaurant’s specialties. “Foodion Cooking Videos” breaks down each cooking steps and demonstrate the chef’s technique in the videos. We will release contents on a regular base, please look forward to it.